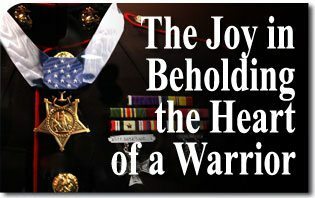 Thanks to Jim Roberts and the American Veterans Center,1 warriors from current and past wars are not forgotten. 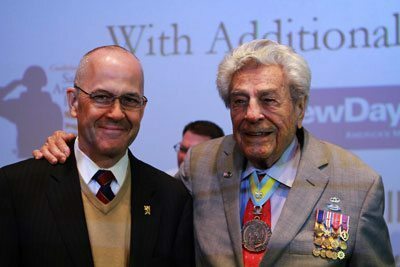 The Center’s Annual Conference showcased a collection of our nation’s heroes from World War II to the most recent conflicts in Iraq and Afghanistan. They are the stuff of which legends are made. Could it be that a man’s legend allows us to see beyond what appears, as the scriptures say,2 and reveals a heart that is normally reserved for God? 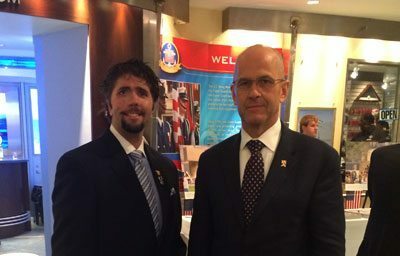 Lt. Jason Redman (left) with author, at the United States Navy Memorial in Washington D.C., before the Wounded Warrior panel part of the annual Veterans Conference. TO ALL WHO ENTER HEREIf you are coming into this room with sorrow or to feel sorry for my wounds, go elsewhere. The wounds I received, I got in a job I love, doing it for the people I love, supporting the freedom of the country I deeply love. I am incredibly tough and will make a full recovery. What is full? That is the absolute utmost physically my body has the ability to recover. Then I will push that 20% further through sheer mental tenacity. This room you are about to enter is a room of fun, optimism and intense rapid growth. If you are not prepared for that, GO ELSWHERE! Faye Hooper wife of Medal of Honor Recipient Capt. 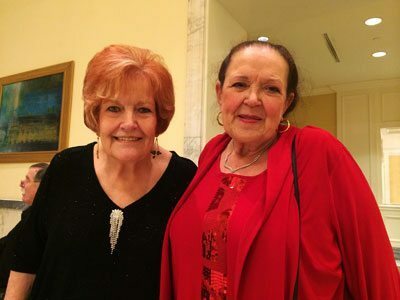 Joe Hooper (left) with her “sister soul” Joan McCollum before the Honors Award Banquet at The Mayflower Hotel in Washington D.C. 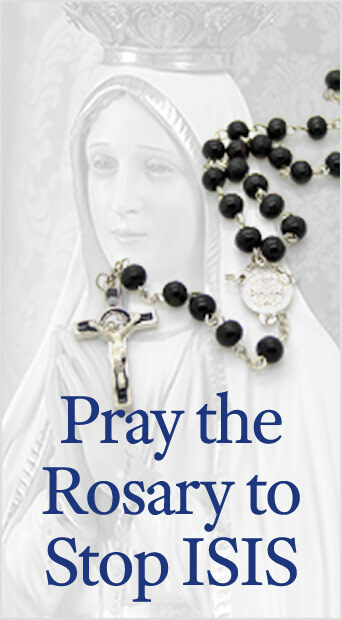 This entry was posted in Fighting the Culture War and tagged warrior by Norman Fulkerson. Bookmark the permalink.